Another day, another totally obvious, outlandish instance of cultural appropriation. And today’s example just so happens to be at the hands of Kim Kardashian. The entire Kardashian family is no stranger to the cultural appropriation conversation. From Khloé styling her hair in bantu knots to the continued conversation surrounding how Kim benefits from a body type for which black women have historically been oversexualized, and even punished. But the most recent incident involves Kim, her hair, and the person she credits the style to. 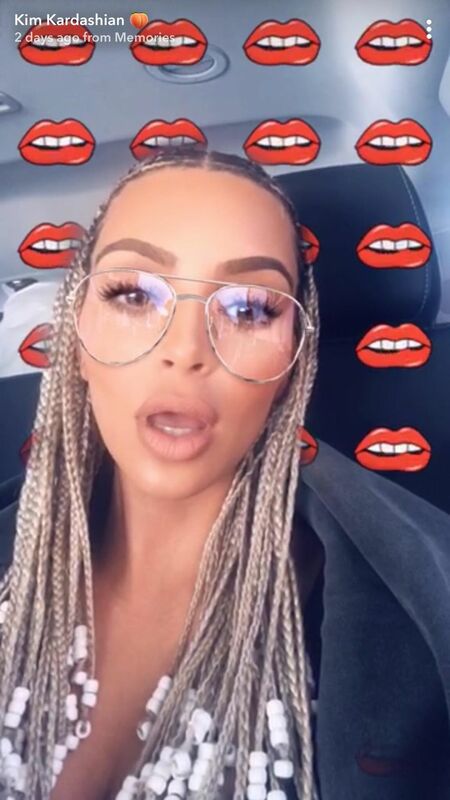 Recently on Snapchat, Kim shared a new ‘do. It had many people scratching their heads and then downright shaking them in disbelief. It also caused viewers to recall how, only a few months ago, Kim, a non-black woman, created controversy when she dressed as singer Aaliyah, a black woman, for Halloween. This isn’t her first offense. 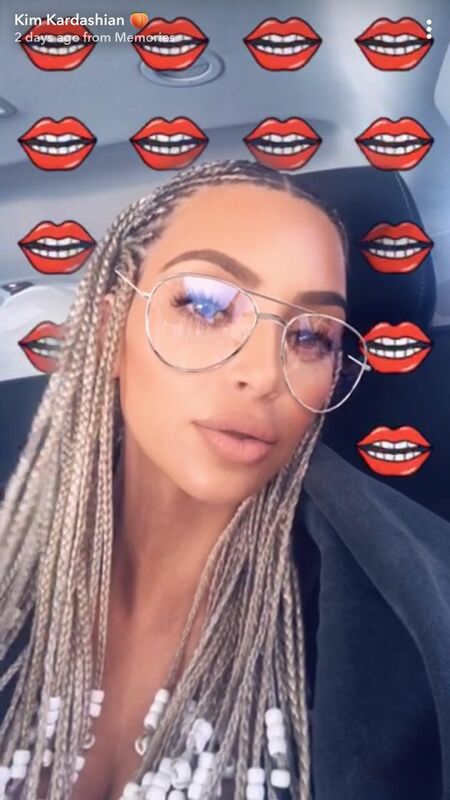 Kim happily snapped her long blonde cornrows with beaded ends. A white woman wearing braids is enough to make some people sigh, but it’s what she said that really sealed the deal. "So guys, I did Bo Derek braids and I'm really into it." Oh, Kim. Kimberly Noel Kardashian West. She credited the braids to Bo Derek, a model who appeared in the 1979 movie 10, in which she donned long blonde cornrows. But Kim didn’t mention the generations of Black and African women who have worn these beautiful styles since before there ever was a Bo Derek. As expected, Twitter was not here for the shenanigans. Or at least give credit where credit is due. Come on, Kim. Do better.